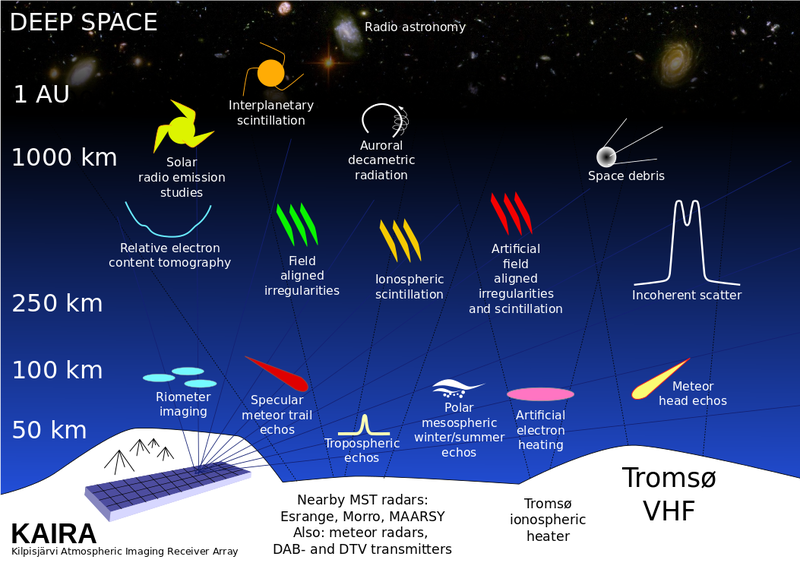 Kilpisjärvi Atmospheric Imaging Receiver Array: Request for data — other meteor events? 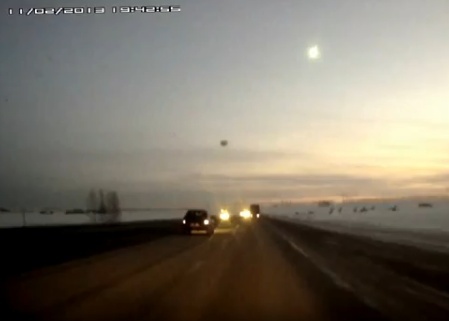 We are now investigating reports of other events that might be related to the Chelyabinsk Meteor. 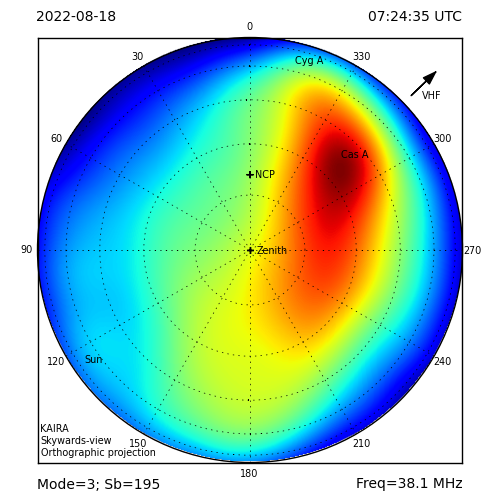 Although we have discounted the possibility of any relationship between the Chelyabinsk event and 2012 DA14, there are several other reports that we are looking into. The above image is from a single dash-cam report from the Bulgakovo Ufimsky District (Russian: Булгаково Уфимского района). The time for this was approx. 19:43 of 11-Feb-2013, placing it well before the Chelyabinsk event. Irregularities in the video, and discrepancies with the event suggest that it may be a hoax. However, if you know of additional supporting (or discrediting) evidence for this or other events, you can let us know either by posting a comment below, via Twitter @KairaProject or by contacting the project directly. Many thanks!